Home Dark Entries Records Kittin Miss Kittin Nobody's Bizness Releases Techno Miss Kittin announces new album entitled Cosmos via Nobody's Bizzness for november. Miss Kittin announces new album entitled Cosmos via Nobody's Bizzness for november. 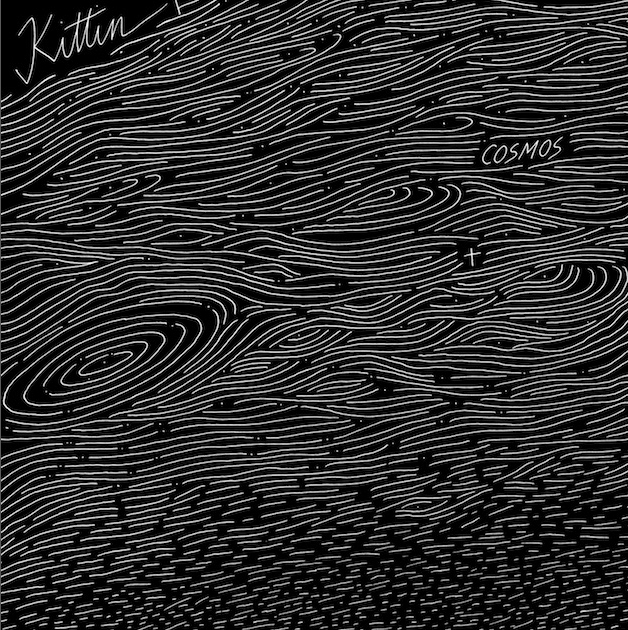 Big news for hard techno lovers, Kittin as his original moniker, most knwon as Miss Kittin in the late times, is announcing a new album entitled "Cosmos". In some interesting facts, the label says, she's releasing the album under the name Kittin, to make honor to the original name she picked at the outset of her career over two decades ago, wich in fact promoters often added the prefix "Miss" without her consent, and the name eventually stuck over 20 years of career now. 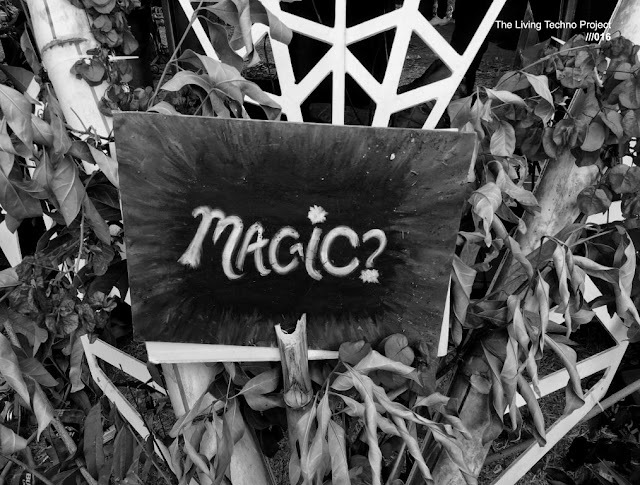 The label also says that with this partiular release "she opens the door to a new set of aesthetics, exploring her influences without restraint." Nobody's Bizness Records will release Cosmos​ on November 2, 2018 on Dark Entries Records and Zebralution, preceded by the release of the single Cosmic Address​ on September 28, 2018, so stay tuned. In a little overview, "Cosmos" sees the French artist step away from traditional songwriting to focus on "the essence of chords and textures," some may say that this is Kittin´s most spiritual side, influenced by her time in the French countryside after a bout of touring exhaustion. She gives up any formulas from her past; verses/chorus, pop or club beats, to come to the essence of chords and textures, peeling away the non-essential to find joy in music yet again.